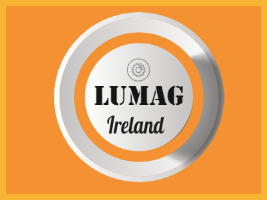 The Lumag Tornado 800 is a Universal Vacuum. 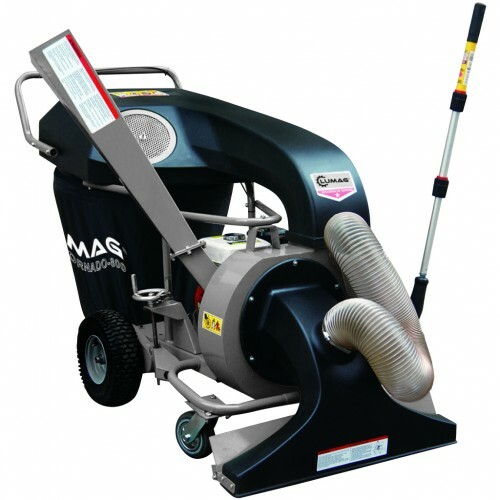 Hoovers up debris with a petrol engine 4.8kw With a light weight shredder for small branches. It is on 360deg rotating wheels with a suction hose for hard to reach areas. Ideal for garden areas, work spaces, garages, warehouses and car parks.